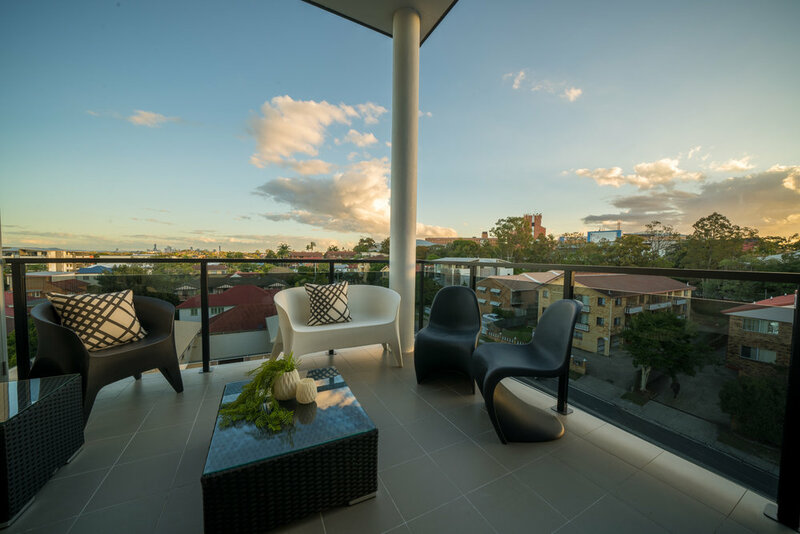 Hilltop Apartments offers unique urban living in the heart of Chermside’s lifestyle precinct. RENTING NOW and only a few Apartments left for Sale. 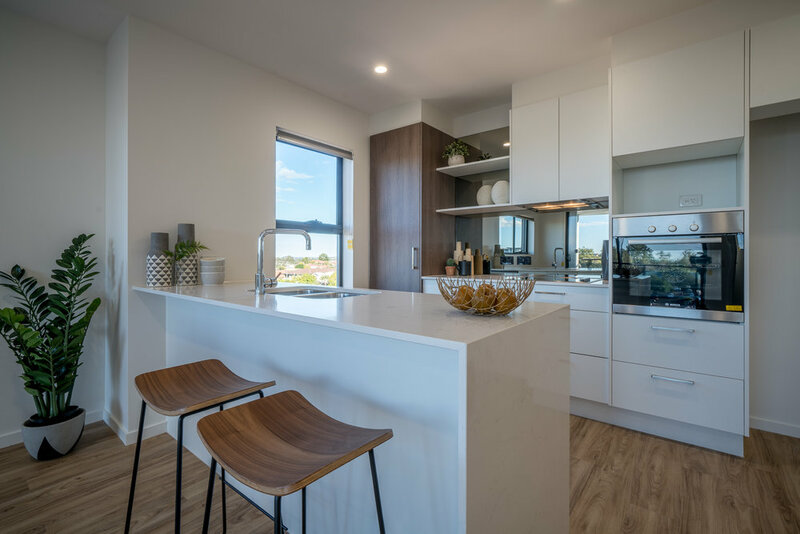 Located next to the Prince Charles Hospital and the Holy Spirit Northside and within easy walking distance to Queensland’s largest Shopping Centre, Westfield Chermside Hilltop Apartments has every convenience you need. Hilltop Apartments offers 31 two bedroom apartments over five levels. Each apartment comprises spacious bedrooms with two bathrooms and a secure car park. The design aesthetic focuses on sophisticated simplicity. Flexible living areas flow together in a versatile integration of indoors and out, with an emphasis on outdoor balcony living. The indoor / outdoor landscaped residential lounge is perfect for barbeques and catching up with friends.